Pronounced: "loo-gah-roo" - The Cajun werewolf legend. It is hard to put into words how excited I am to say this... because of the high interest in this event, we have decided to start it a year earlier than expected, and host the inaugural Loup Garou Trail Run THIS December!! That's right! December 16th, 2017, will officially be the first installment of what I know will become one of the most loved trail races in Louisiana - and that is saying a lot considering the great work my race director buddies are doing in our great state. I was hesitant to start this race up this year for a couple of reasons, one of which being finances. It is incredibly important to me that if I am going to put on a race, I am going to do it right, with no expense spared to give the runners the best possible experience. I was planning on saving up over the next year to prepare for Loup Garou 2018, but I am blessed to have so many people that believe in what we are doing here that I have had multiple people offer to back the race financially, knowing it will be a high quality event. I have also had many runners express their impatience in waiting for the 2018 date (how amazing are you people, anyway?). 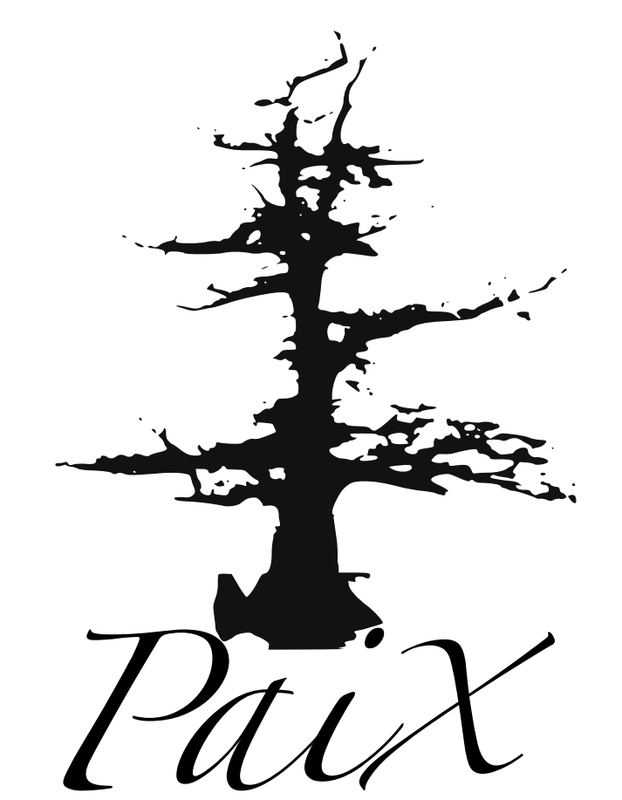 So, I accepted a friend of Paix Running's offer to help to get this race off the ground and it is official. The date is set. My next step was reaching out to my key volunteers, and the quickness of their response time and the enthusiasm of their answers further confirmed that this is the right decision. Every one was a whole-hearted "YES" or "ABSOLUTELY", or "HOT DAMN! THAT IS EXCITING!!" (my personal favorite). So, the volunteers are in place, the venue is booked (I love working with our Office of State Parks - good people), the logo is being amended to say 2017, and I am SO EXCITED!! 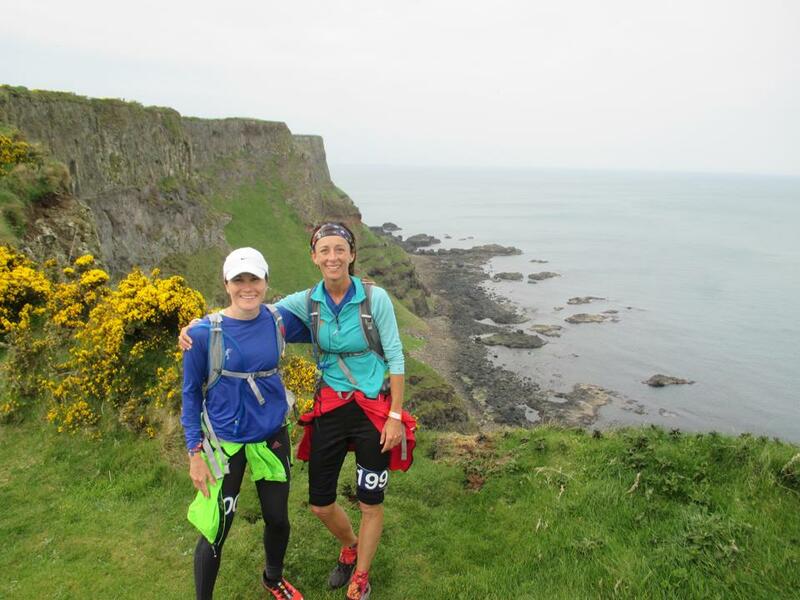 I can not wait to bring people to this incredibly beautiful trail - our stomping grounds and favorite training spot. The registration will be open on Ultrasignup shortly - I will keep you posted. Thank you all for your support and confidence in our Paix Running team. Our Louisiana trail running family is pretty special. Click the image for more great Paix Running races!